A one day retreat of asana, meditation, pranayama and yoga nidra providing you with tips, rituals and self-care routines to help you transition smoothly from Winter into Spring. This is a day for you to reset and reconnect with yourself in terms of your daily physical, mental and spiritual health. 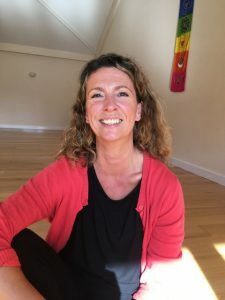 The day will begin with a dynamic and energising morning master yoga class followed by a light Middle Eastern vegan and vegetarian Mezza lunch provided by Vaughan’s Kitchen of Devizes. 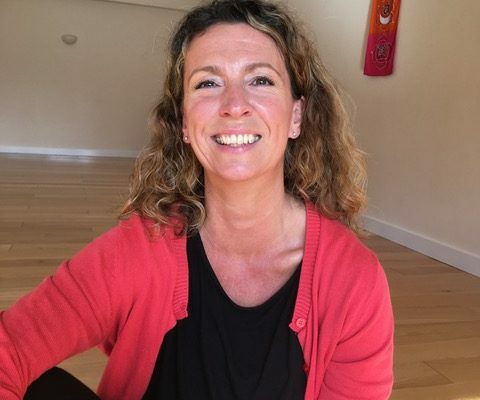 The afternoon will continue with a restorative yoga practice, meditation and yoga nidra to leave you feeling calm and revitalised at the end of the day. Both sessions will allow time for me to work closely with you and to tailor the sessions to help deepen your individual practice. The retreat is suitable for all experience levels and is led by Cheryl. For more information or to book please contact Cheryl Parr on 07788722106 or email her through the form on her Teachers page.